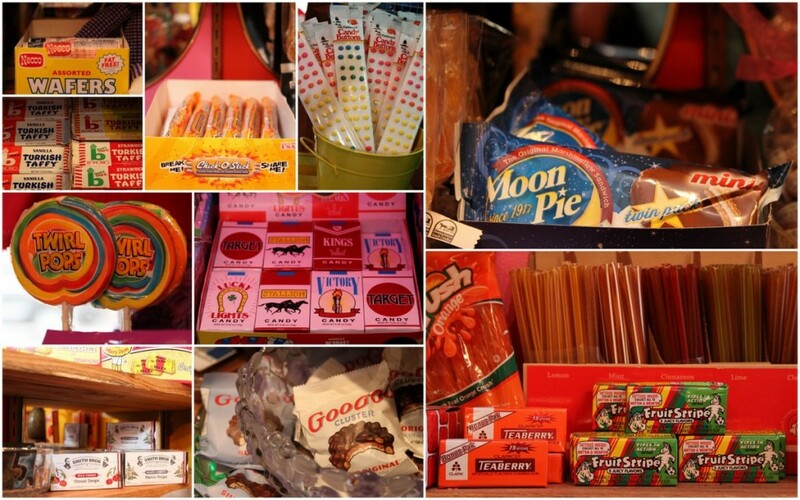 A Candy Store in Anoka? It’s true! Hello and welcome! 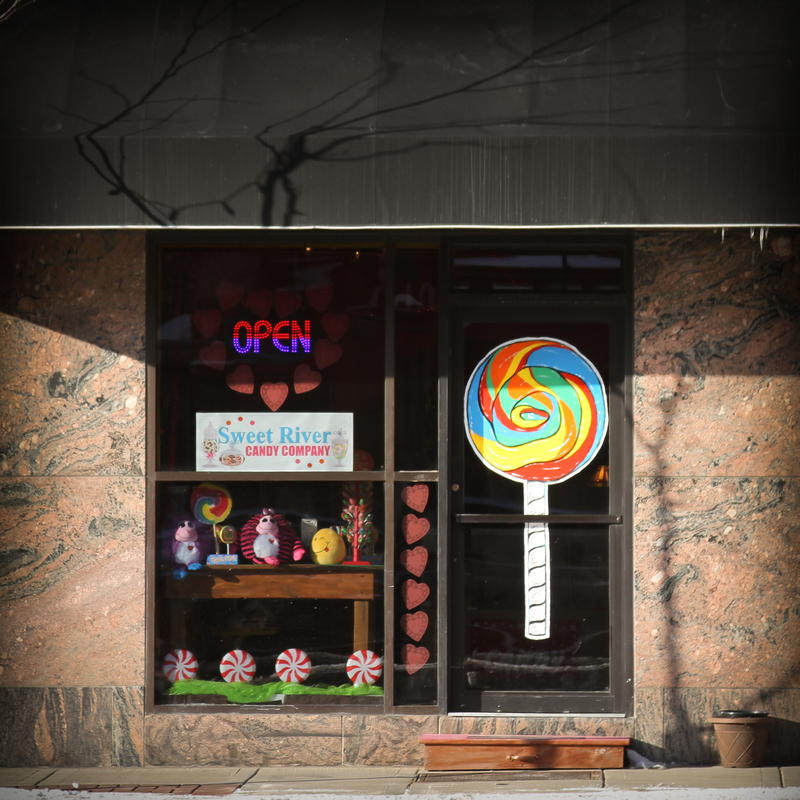 Sweet River Candy Company is finally open in downtown Anoka! 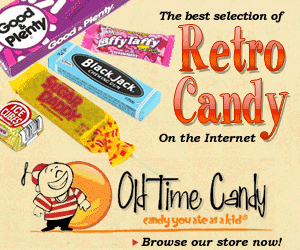 We carry a great mix of classic, retro and new, exciting, candy in store. (We even have bacon candy!) We also offer candy buffet services for your event–from baby shower to wedding (and everything in-between)! We would love for you to stop in and say hi! We are located on Main Street–right next door to Main Floral. We’re open Monday-Friday from 8-6 and Saturday from 9-5. (Plus, the coffee’s always on!) 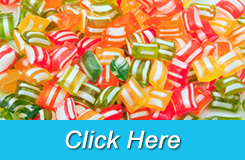 If you’re curious about our candy buffet services, please stop in, give us a call or send us an email. We would love to hear from you and help with your event. We like to think of ourselves as a little store that likes to think big, and have fun! Right next door to Main Floral! Just a bit of what we have in store!